Symmetry got me one vertex at a vertex of the square. 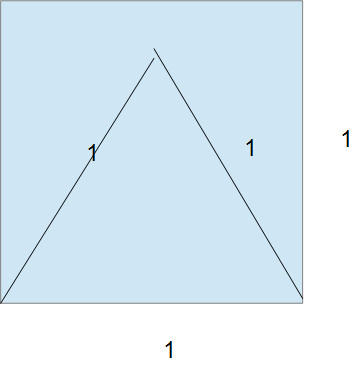 How about the largest square inside an equilateral triangle ? Might need to solve an equation for this one.